Liz is a Certified Nutritional Practitioner, graduated from The Institute of Holistic Nutrition, as well as a Certified Culinary Nutrition Expert from Meghan Telpner’s Academy of Culinary Nutrition. In addition to her nutritional training, Liz has degrees in International Business and Health Promotion from American University. Liz is a former professional athlete that likes to bring what she has learned as an athlete to her nutritional practice. 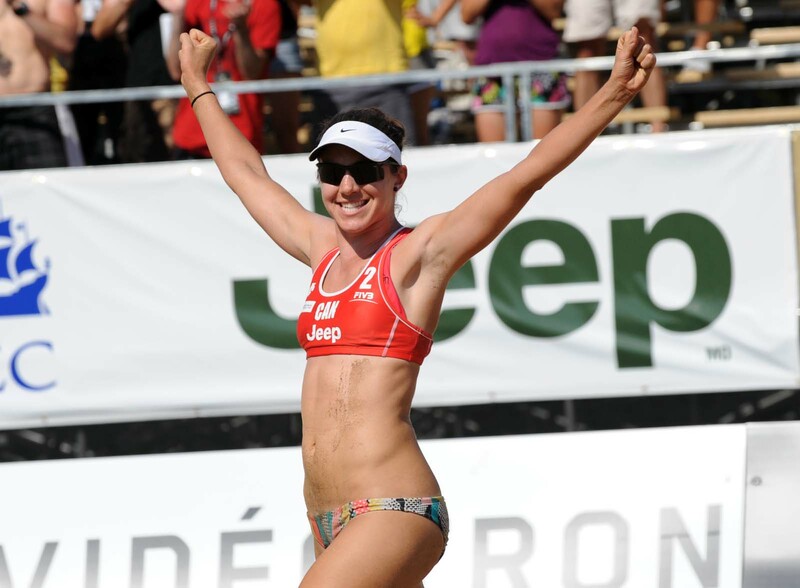 Liz’s career as a professional beach volleyball player for Team Canada has driven her passion for food, cooking and fuelling bodies to help everyone reach their peak performance. Liz’s practice focuses on athletic wellness and development as well as helping everyone reach their peak performance, athlete or not. Along with one on one consultations Liz creates specific game day meals for athletes during competition so they can reach their optimal performance. Liz also speaks to camps, teams, offices and many other groups on the importance of optimally fuelling your body during competition and life. With a passion for cooking and sharing she continues to run workshops and cooking classes because she loves to inspire people to explore their kitchen and play with food!